Do you have your summer sandals picked out for 2016? These flips are essential for your upcoming pedicures and beach days. Yes, those beauties are from UGG Australia. 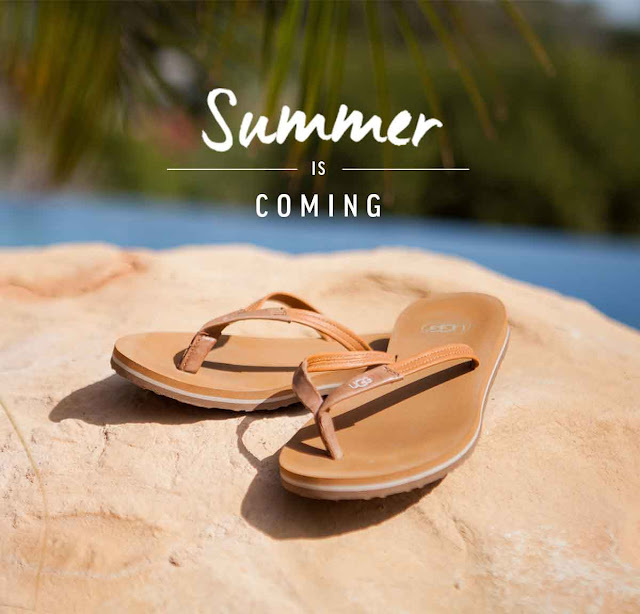 Be prepared with stylish sandals featuring the walk-all-day comfort of Imprint by UGG™. 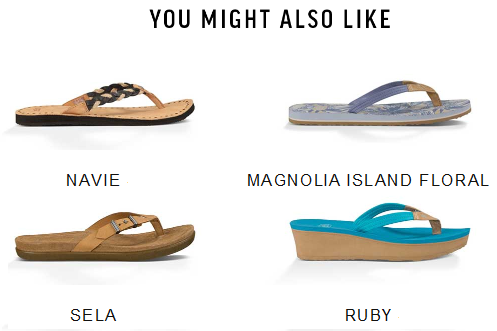 If you are interested, you can shop for summer shoes at UGG.